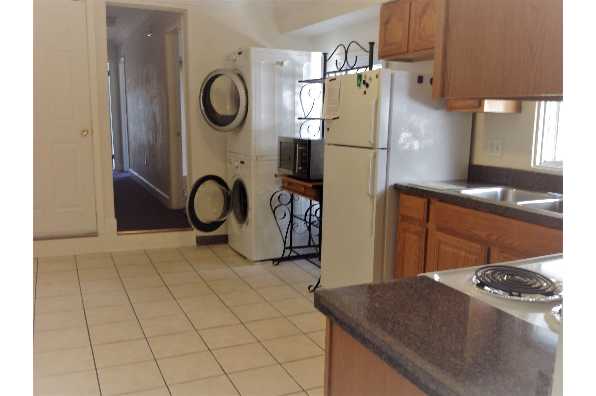 Spacious- walking distance to campus, eateries & nightlife. 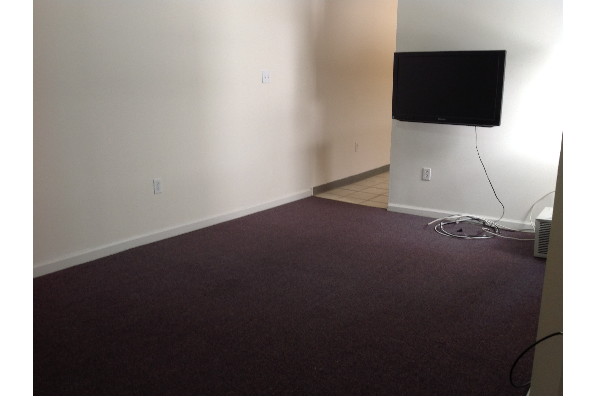 Flat-screen TV included . 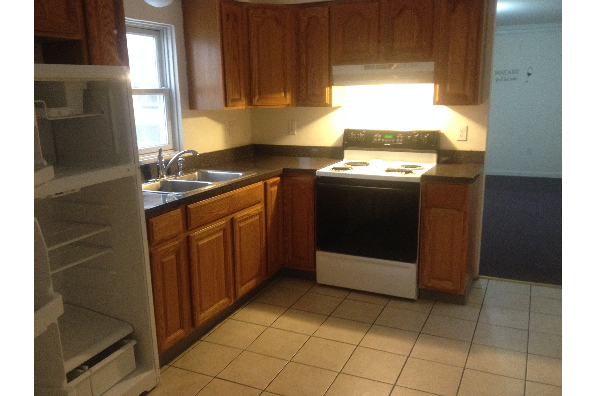 Located in Kutztown, PA, This great student rental features 5 bedrooms and 2 bathrooms.